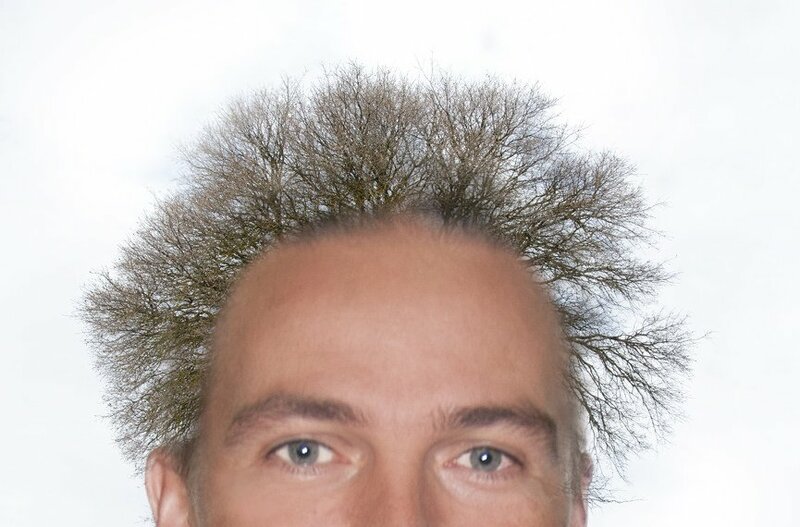 WWYD165 - bad hair day? Not my image. Not really that much of the WWYD165 image anymore. The rest is a public domain shot of an activist and politician in Czech Republic who's photo was the right size. Rough edit, just to see if the idea would work. Looks like my hair today. Nice job. Now don't be giving Lady Gaga ideas. Quirky capture and serious processing. LOL - that's so much fun! !